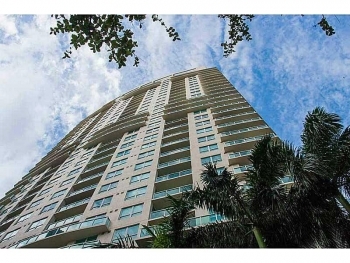 Las Olas Place luxury condo for sale 350 Las Olas Blvd Unit 1420 Fort Lauderdale, FL 33301 2 bedrooms | 2 bathrooms | 1,202 square feet List price $370,000.00 This lovely Las Olas Place luxury condo is in the heart of the downtown and is like living at a five star resort. 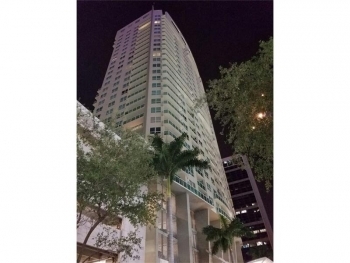 With its 14th floor view that overlooks downtown Fort Lauderdale and the beach just east. 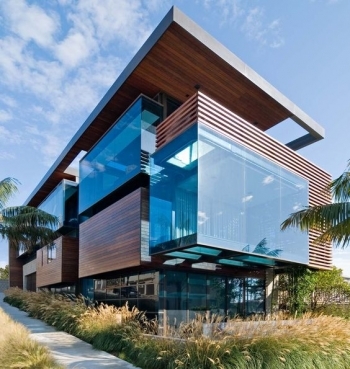 The Fort Lauderdale luxury home real estate market is about to change in a big way. 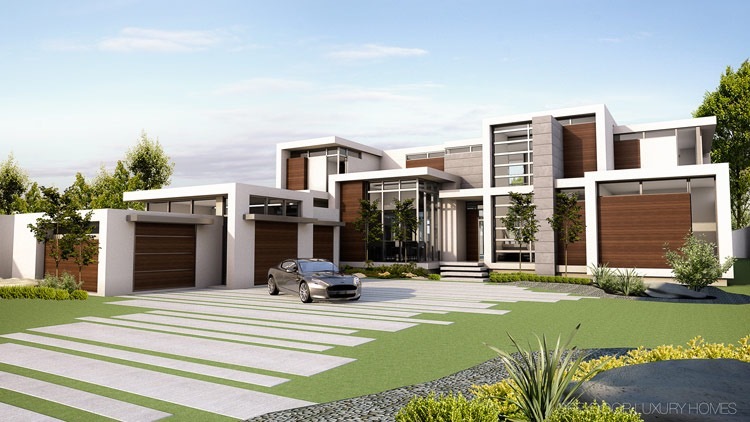 With the introduction of brand new construction of the Enclave at Coral Ridge Country Club that brings a whole new level of new luxury estate homes to east Fort Lauderdale. This is the very last of oversized lots that have not been built on in Fort Lauderdale. 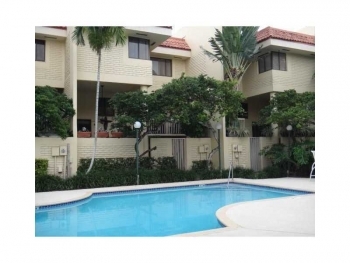 With its amazing location just minutes to the beach and the Coral Ridge Country Club. There are only 36 lots available and it's designed with quaint tree lined streets and a guard gate at the entry point. The lot prices will start at $800,000 and go up to $1,350,000.00 in price. 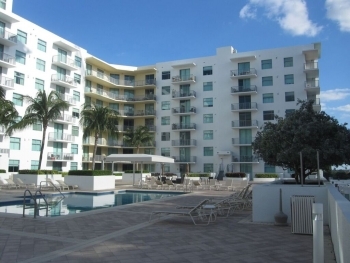 Contact Fort Lauderdale real estate agent Keith Hasting of Castelli Real Estate and schedule a private showing at the Enclave of Coral Ridge Country Club today. 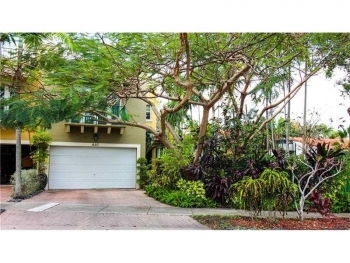 Victoria Park luxury townhouse 607 NE 17th Way Fort Lauderdale, FL 33301 3 bedrooms | 2 and half bathrooms | 2,597 square feet Listed at $699,000.00 Enjoy the lush tropical splendor of this quiet Victoria Park setting. 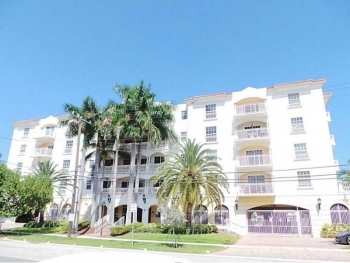 This stunning townhome features a spacious open floor plan on the first floor. 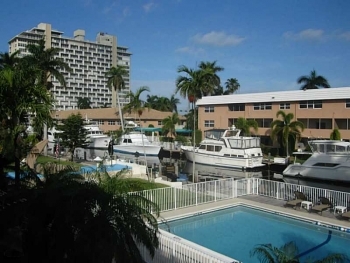 You will love this end unit which features a screened porch leading out to a lushly landscaped and very private solar heated salt water lap pool. This is one of the nicest townhouses for sale in the heart of Victoria Park. Upstairs are 3 bedrooms and 2 full baths. The third bedroom is currently being used as an office. Add a 2 car garage and a roof garden for entertaining or just enjoying the serene views of downtown Ft. Lauderdale. 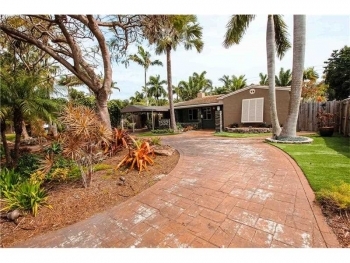 If you seek a turn key ready new home in the Fort Lauderdale real estate market this is your home.